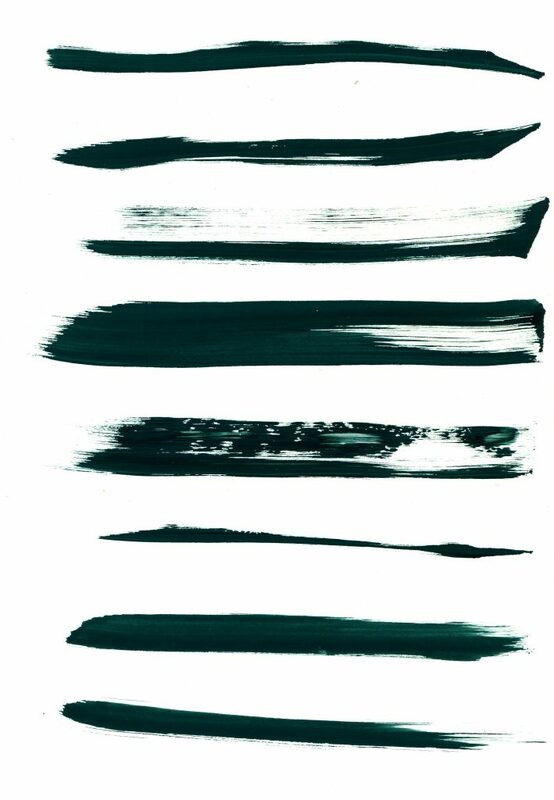 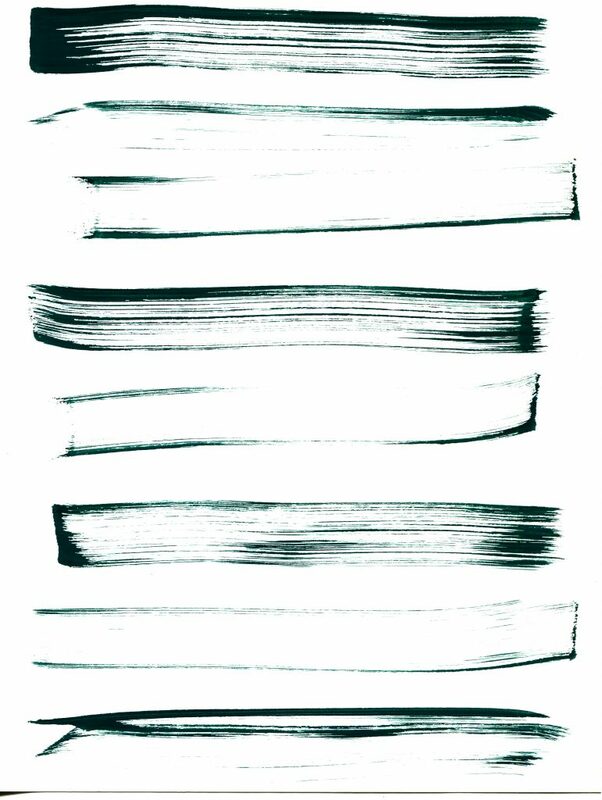 Here are a couple Green Grunge Brush Strokes. 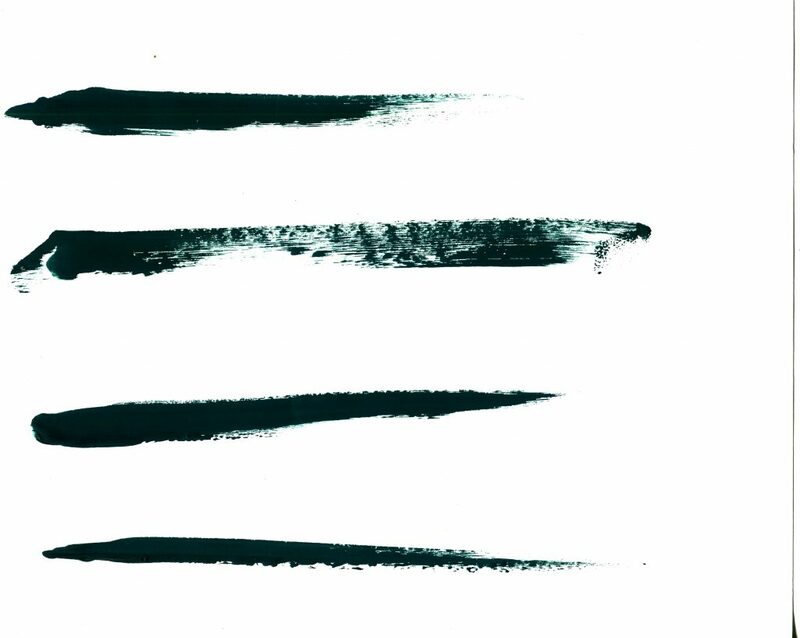 Feel free to use these how ever you like just point people back here if you want to share. Much appreciated and enjoy! 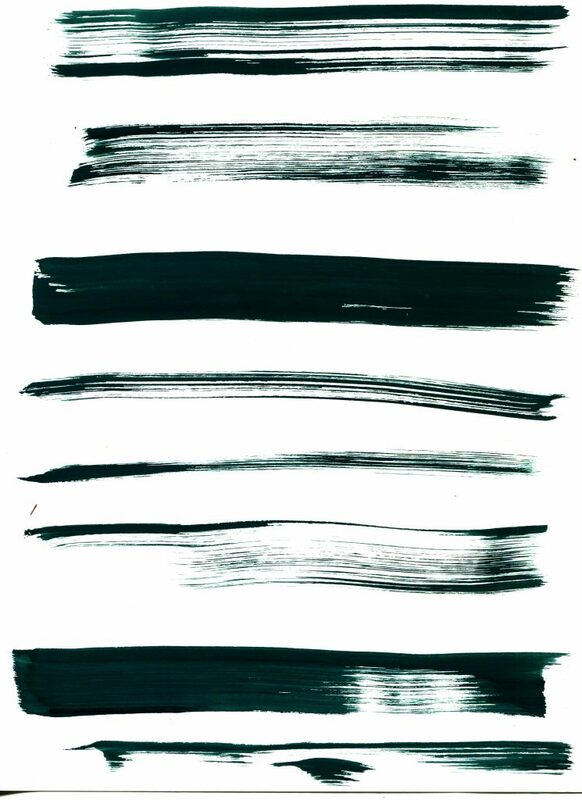 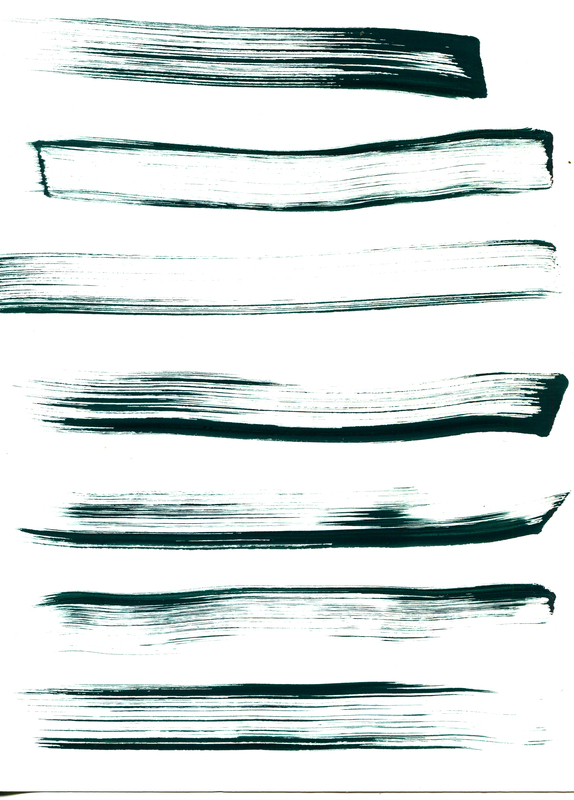 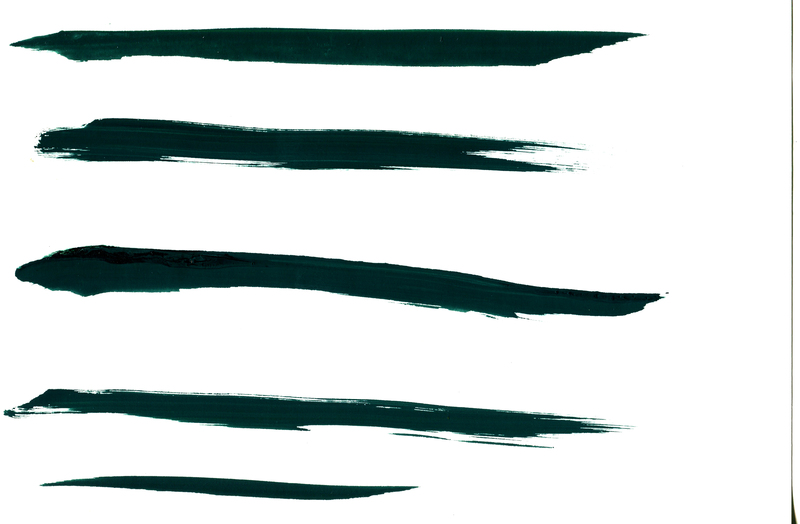 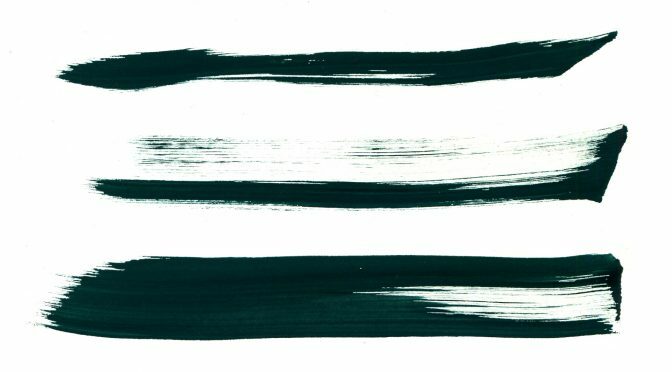 Here are a couple Green Brush Strokes. 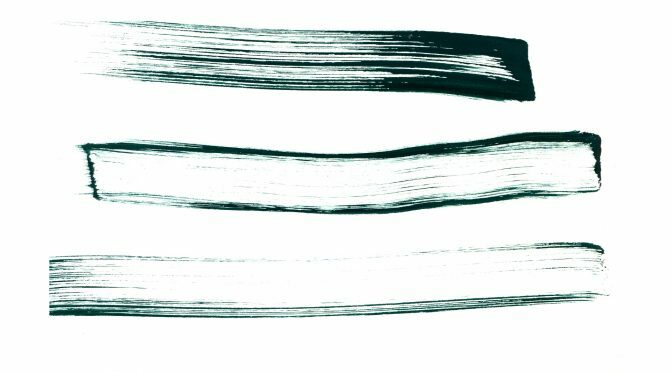 Feel free to use these how ever you like just point people back here if you want to share. 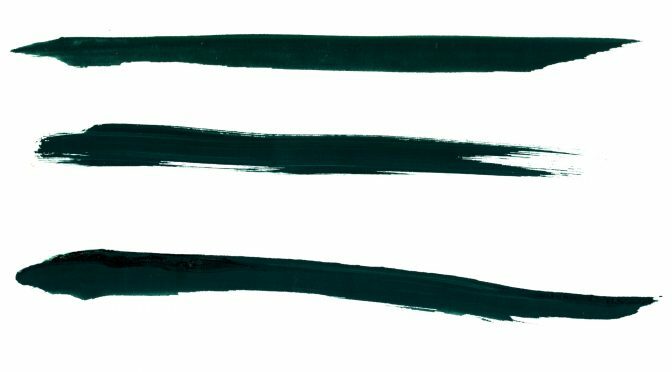 Much appreciated and enjoy!